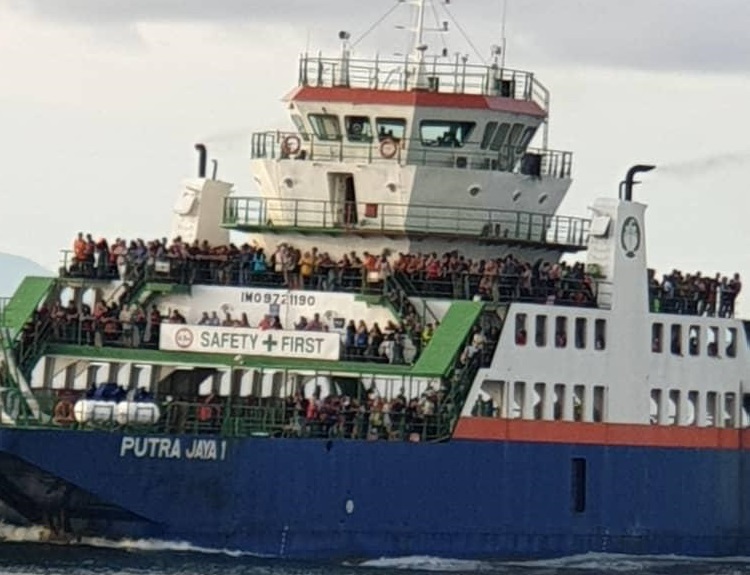 LABUAN: An over-crowded ferry from Labuan heading towards Menumbok on the mainland early Friday morning, has raised safety concerns among passengers frequenting the duty-free-island. 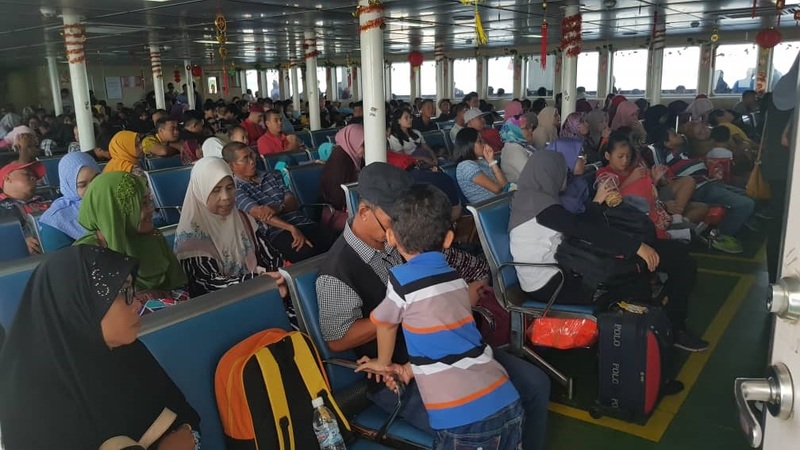 Three concerned passengers on board the ferry informed BorneoToday that they were stunned beyond words when they saw the number of people on board the ferry that sailed from Labuan earlier Friday morning. One of them, who gave his name as Joy, said he was apprehensive when he saw the crowd,but nevertheless had no choice but to go ahead with his travel plans. 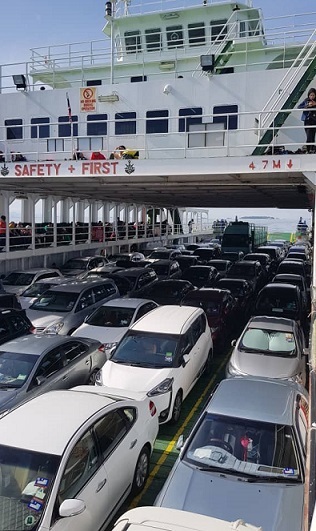 “Isn’t there a limit to the number of standing passengers the ferry can take, and why aren’t the authorities taking any action to prevent overloading,” he lamented. Hassan, who was heading to the State capital to visit and ailing friend said he feared most should anything untoward occur as definitely the number of life jackets on board were insufficient and it was a rule that the ferry operator must provide a life jacket for each passenger. 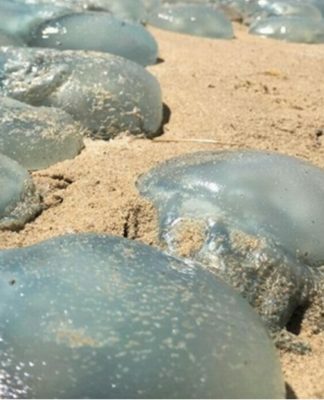 “Very dangerous as the authorities concerned are throwing caution to the wind. 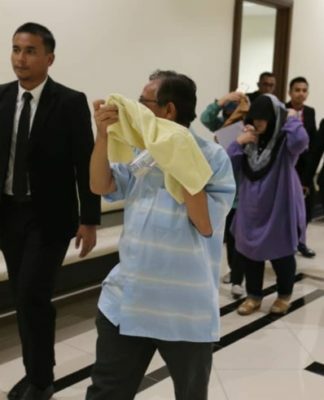 The ferry was obviously overloaded and no one bothered about the safety aspects,” chipped in Bujang, who was on his way back to celebrate the Chinese New Year. “Where were officials from the Marine Department who are tasked with these safety responsibilities,” he queried. Labuan was at a near standstill beginning today, as the Labuan folk left for the mainland of Sabah and Sarawak for a long holiday with today being Federal Territory Day and next week the Chinese New Year celebration. And just like the past years, the busy roads that are used to seeing bumper-to-bumper crawls, are instead being occupied by motorists ‘cruising’ in their vehicles in a relaxed mode. Thousands of travelers headed to the roll on-roll off (ro-ro) ferry terminal, ferry express terminal and speed boat terminal to reach the mainland as early as they can. 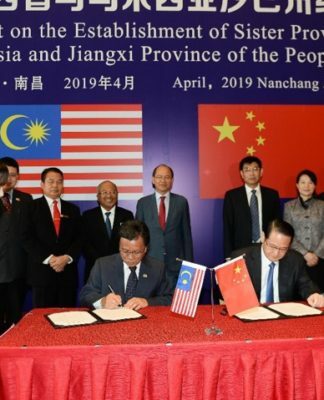 Students of Sekolah Menengah Sains Labuan, Labuan Matriculation College and University Malaysia Sabah (UMS) Labuan International Campus partly attributed to the high number of travelers plying the sea transport available. Labuan police chief Supt. 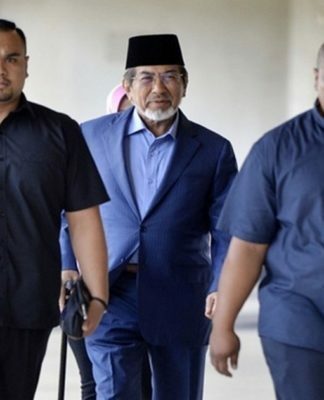 Muhamad Farid Ahmad issued a reminder to travelers leaving their homes to notify the nearest police stations via ‘return home forms’ for police mobile checks. Labuan Fire and Rescue personnel launched a walk-about for its CNY safety campaign distributing educational awareness leaflets to motorists. The return home and mainland traveling fever is actually ‘a big no-no’ to business community here, as there will be less business to expect during this long holiday. 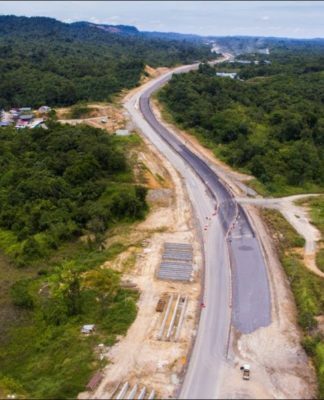 Several travelers told Bernama the mass exodus to the mainland was also partly due a number of retreat programmes in Sabah organised by various local firms, family day by certain companies and Sabah Motor Day.